My name is Jacky Wiggins and I am a licensed professional fishing guide in Texas. I have a passion for the outdoors and helping to introduce others to fishing. Since I was a little boy if I had a spare minute I was fishing or hunting. My mom always said I couldn't help it because I was born with an addiction to fishing and hunting. I grew up fishing for bass, crappie and catfish. I loved being on the water so much that I worked on tug boats right out of high school and then joined the US Navy. 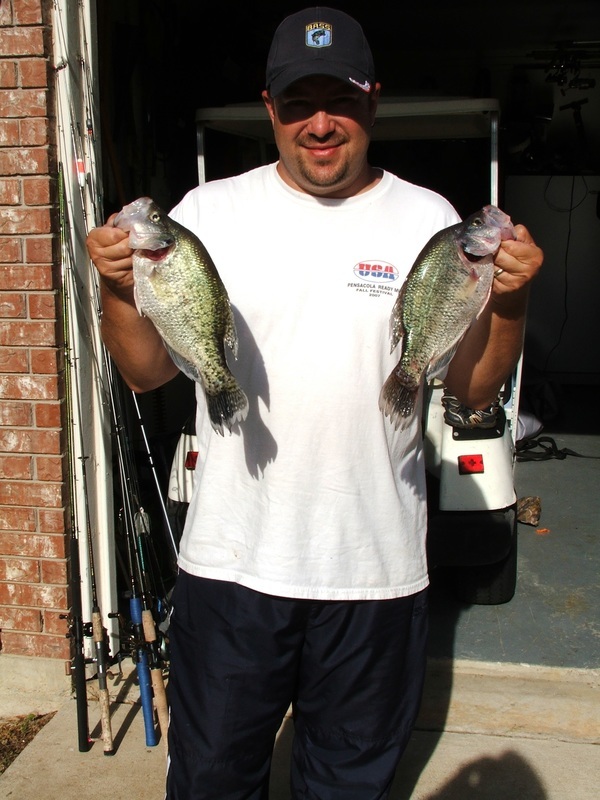 I have done a lot of recreational fishing over the years and also fished competitively in many bass tournaments, Mostly fishing Grapevine, Lewisville, Ray Roberts and Texoma since the early 1990's. I know these lakes and creeks that feed them very well. My goal is to have my customers have a great experience. If you are new to fishing we can slow down, catch some fish and learn some things to take with you. If you need help learning a lake, learning your electronics or learning your gear I can help you. If you are a veteran fisherman I hope to make your trip the best fishing day you have ever had. I never just limit out on fish and head in to the ramp like some guides on some lakes have done over the years. We will fish the whole trip or until you the customer is tired of fishing. Sometimes the Hybrids can wear a customer out early. Guided fishing trips are 5 hour morning or afternoon trips and we can do longer or shorter trips if you need, I like to take 2-3 people fishing as it gets too crowded if we go over 3 people. We always have room for a few small children. All rods and reels, tackle and bait are provided on guided fishing trips. I always have cold waters in the boat as well. If you have fishing equipment you want to use your welcome to bring it. You will want to bring a camera, snack, drinks in small cooler for boat, sunscreen, sunglasses, hat and clothing for the season. All guided fishing trips include your fish cleaned and bagged for your trip home.